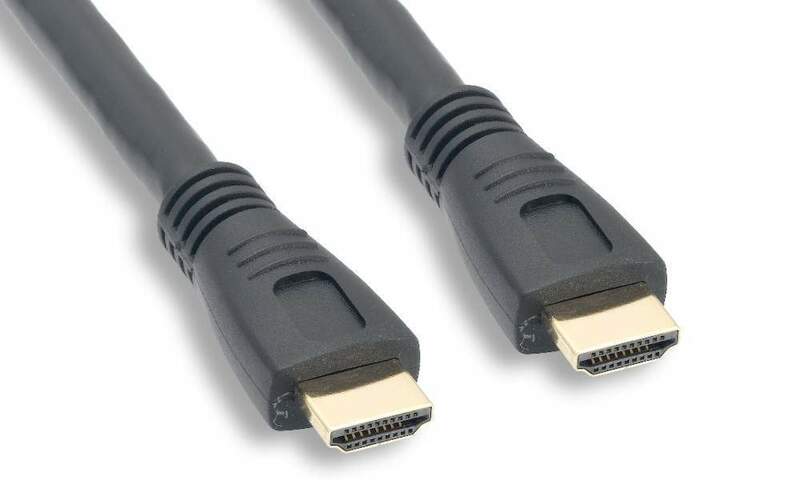 Premium HDMI - HDMI Cable 15 Meter Long 24 AWG. Solid Copper Conductors. With Premium Sheilding. CL2-Fire Rated for in wall use.